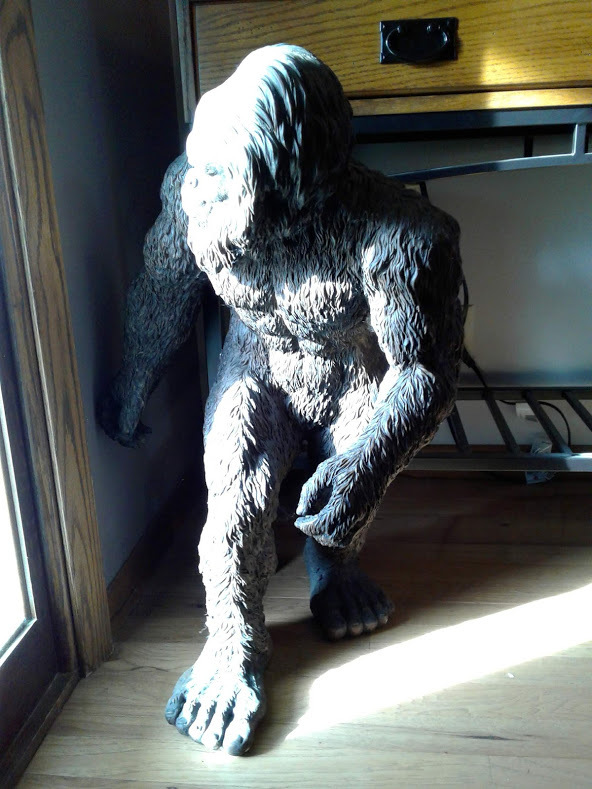 Inside the entry way into my friend’s house stands this statue of Bigfoot. It was a gift to her husband, who appreciates this creature that may or may not have been sighted in the area. I saw Bigfoot art on a farm site in the area. Whatever the truth, I thought this Bigfoot art fits well into the humor of Hendrum.